If I could change one thing with software... 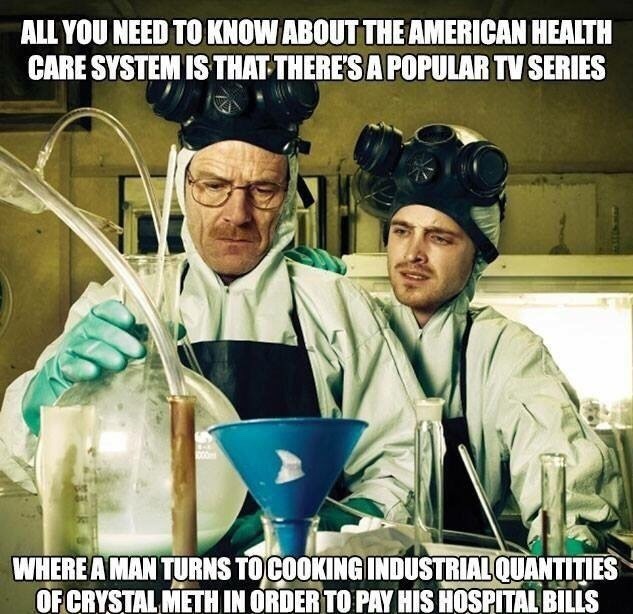 I would fix the medical system as much as software could. I would make it so patients knew ahead of time how much their visit would cost, taking into account the specific doctor's office and their insurance. It shouldn't take months later to be mailed a bill. No one would consider it reasonable to buy groceries and mysteriously get a bill in the mail months later and have no scope of how much it would cost. I would make a portal that makes it easy to find a good doctor who takes your insurance. The portal would keep track of all your insurance company info and claims. You could find a doctor who has reviews and where you can make appointments online easily without waiting hours on the phone. I'd make one large comprehensive medical form you could fill out once and then it will send to any doctors you need to see so you don't fill out the form 20x for the same issue in different offices. I would make a universal medical records system that is ported immediately to a central system. If a patient landed in a hospital, their blood type, contraindicated medications, and medical history would be immediately known. It should be able to be looked up by even a finger print to avoid as many John Does. I would force insurance companies, pharmacies, doctor's offices, hospitals, medical imaging, dentists, and patients to have a synchronized easy to use system where each part communicated with each other. I would make a company that just buys out the old almost noncollectable debt on the cheap, and ask for donations just to buy and forgive more medical debt. We shouldn't go into financial stress or bankruptcy in order to stay healthy and keep our families healthy. But I need more than just software to make this happen. I need strong belief in this, tons of support, a way to get through politics, laws, and a massive security system to protect everyone's information. Just a small fun rant :).